Are you worried about to bring a playground because you have to do the maintenance regularly and then you also have to work too much to play with your kid? Then also you want your kid to enjoy in a playground environment to stay fit mentally and physically. Well, think no more, here is the perfect solution to your problem, plastic playground equipment is a perfect choice for the outdoor play environment. Plastic playground equipments are made from HDPE or high-density polyethelene plastic sheet which is superior in quality, durability and absolutely low maintenance. HDPE is a great material as it lasts much longer than wood and does not require painting or maintenance because the color used in designing the material is embedded into the sheet making. It is UV stable and fade-resistant. You can find these playground equipments in a range of high quality plastic playground sheet and components offering custom cutting and routing to meet your needs. It is offered in a variety of bright, contrasting colors giving the consumer many options to create a unique space for children to safely play. 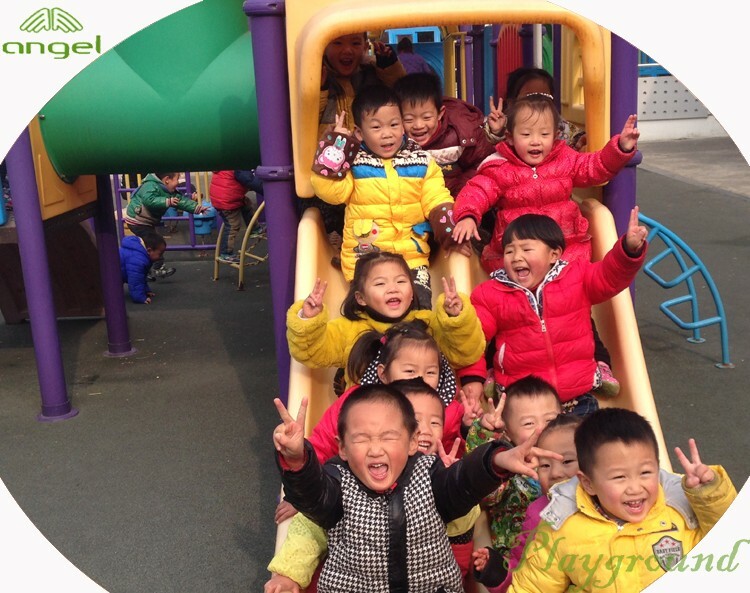 Because of its solution to various problems, plastic playground equipments made its place in parks, schools, churches, etc. Plastic playground equipment adhere to the many federal regulations regarding playground safety, so that teachers, baby sitters and parents do not have to worry.